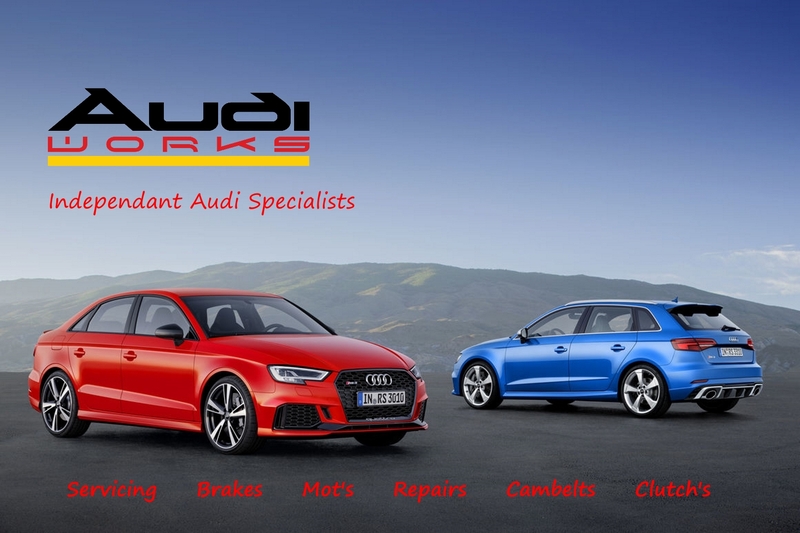 Welcome to Audi Works Ltd. We are specialists in all Audi / VW group vehicles. 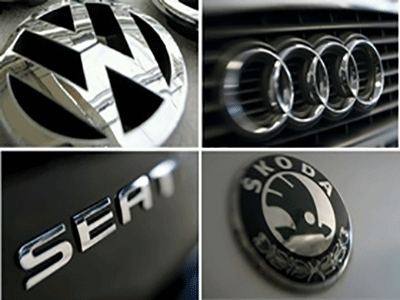 With extensive experience working for Audi main dealers, Audi Works are able to offer the same high standard of work that you'll find at a dealer but at a fraction of the cost. So whether you drive a 1.0 A1 or a V10 powered R8, you can be sure that the friendly and helpful specialists at Audi Works have the knowledge and skills to take excellent care of your car. Audi Works, like dealers......................Only cheaper!